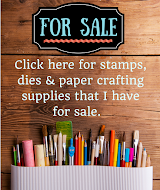 Today I am hopping along with Right at Home to celebrate National Craft Month. 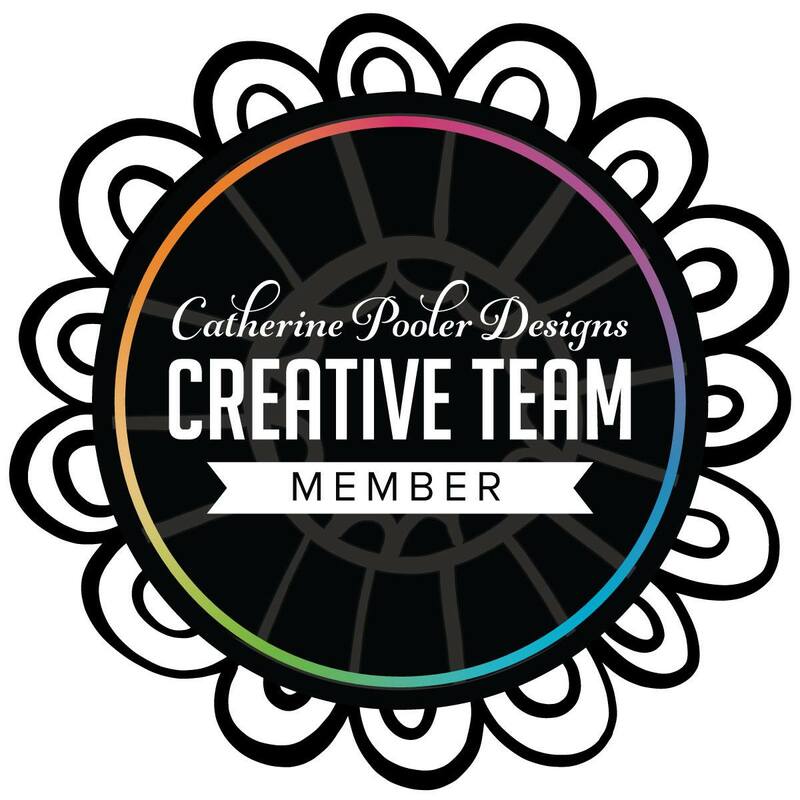 This blog hop celebrates our favorite hobby and we hope to bring the crafty community together for a day dedicated to our passion. 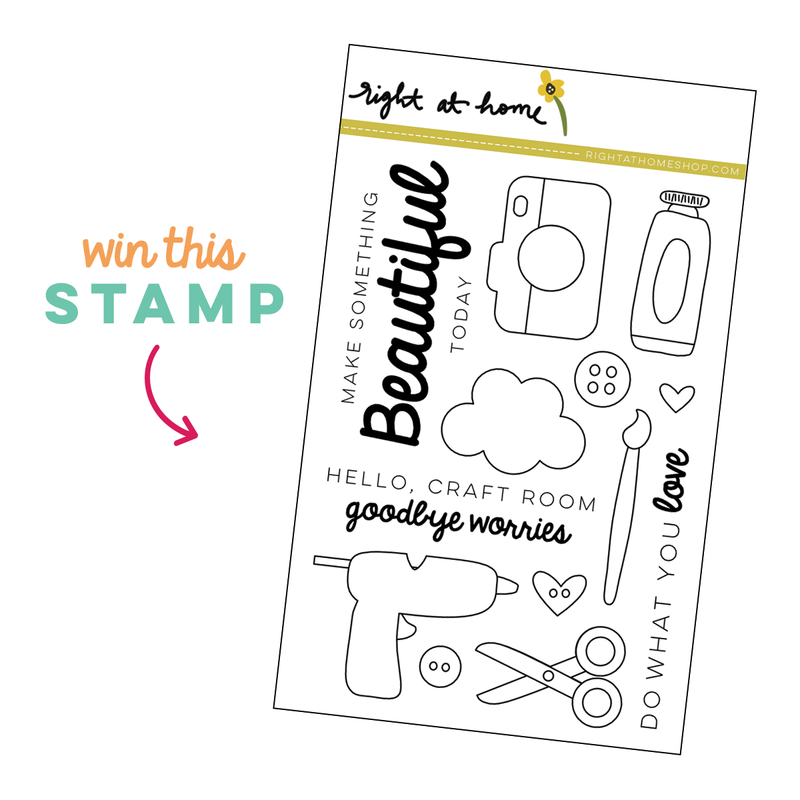 Right at Home is releasing a brand new stamp set that I think you all will love called Make Something Beautiful. I have two very different cards to share today featuring this fun stamp set. 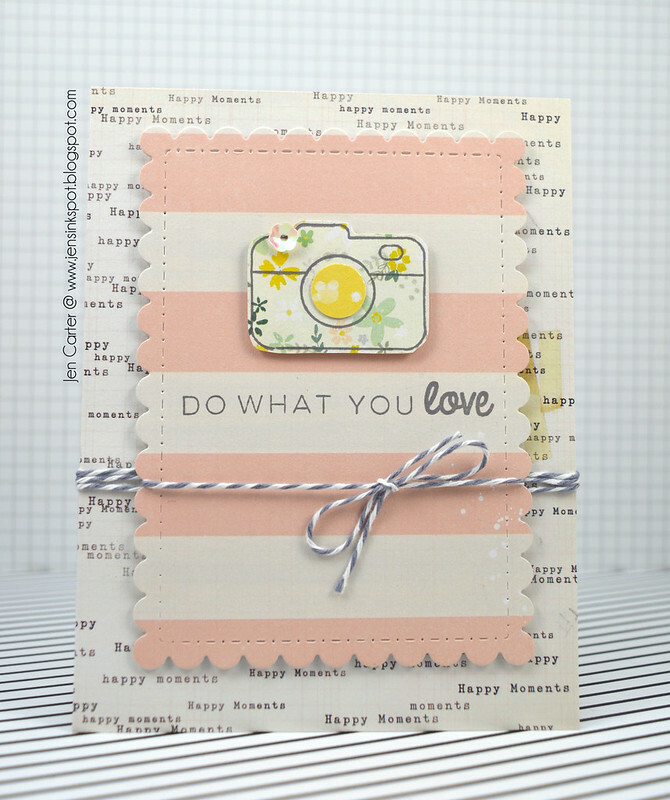 I started by stamping the cute camera image from Make Something Beautiful on patterned paper and then hand cut it. I punched a small circle for the center and added a little flower sequin for the flash. The sentiment is also from the same set. I went a totally different direction with this last card. I first stamped the sentiment where I wanted it and then I stamped the images from the Make Something Beautiful stamp set, framing the sentiment. I watercolored the images with a mixture of regular cake watercolors and shimmer watercolors for a little shine. To finish it off I added a few sequins. 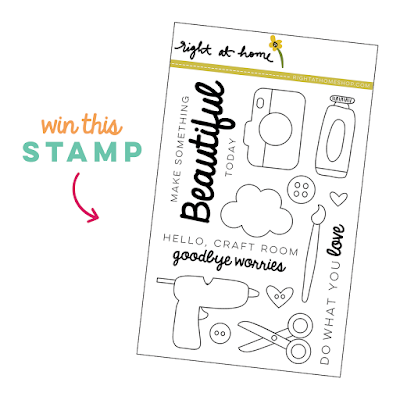 If you would like to win this adorable stamp set, stop on over to the Right at Home blog. 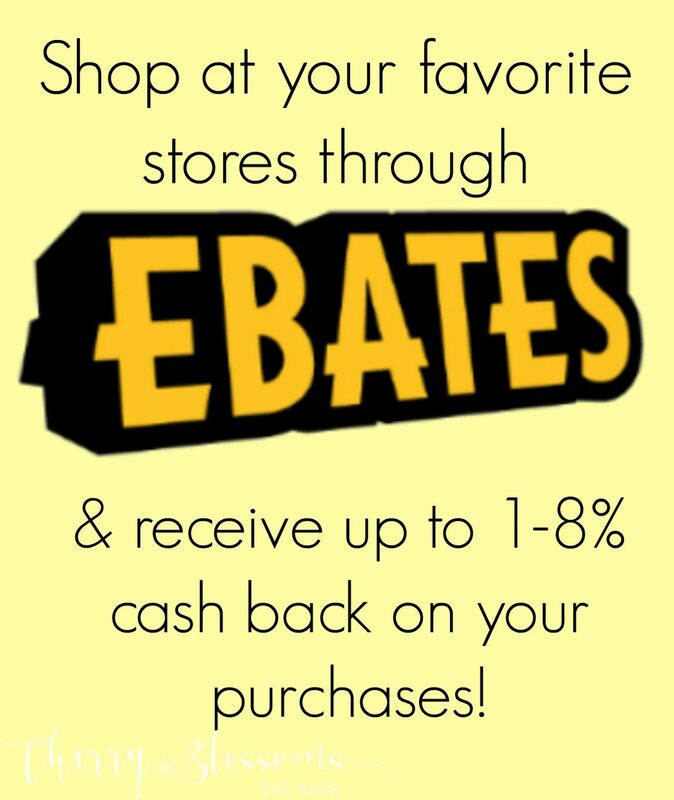 Those who hop along and comment on the blogs on the hop will be eligible to win! Your next stop on the hop is to Jill's blog. Thank you for joining me today! To visit all of the participants on the list, here is the full blog hop order. Jen -- You are Here! BOTH of your cards are wonderful...your first one = WOW. So SWEET. Your second one should be framed and put into a craft room..love it! Love these, Jen!!!!! I especially love the flash on the camera. That was brilliant! Two amazing cards! The patterned paper for the camera is a neat idea and I love the bright colors you used for your second design. What adorable cards! Thanks for the inspiration!! Both your cards are great, but that sequin flash on the camera is so sweet! Thanks for sharing your creativity! Both of your cards are so fun! Great use of a wonderful stamp set. Love how versatile this set is. Everyone is so unique! Wonderful cards. 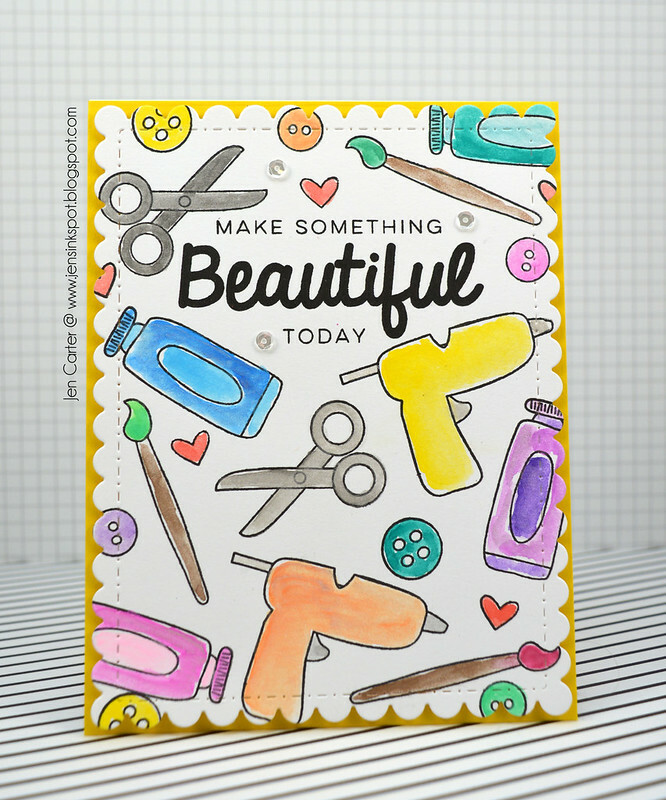 I like the designer paper outlining your camera and the sequins bring pop to the colors of "making something beautiful" card 2. Super cute stamp set! Great cards! Love the one with the camera. Thanks for sharing! The first card is so unique and I love the colors on the second. Beautiful! Love your cards! Each one is unique! Pretty first one and colorful and fun for the second one! Love them both!! Both of these are awesome, Jen, but that first one just knocks my socks off!!! A sequin flower flash?!?! Oh my word!!! So cute! Lovely cards, I especially love that first one, so pretty! Both of your card designs are cute and fun. Love all the details you included on the camera image. Thanks for the explanation or else I would have missed some of the elements. Jen both of these are fabulous! Your paper pieced camera is so sweet and you are so smart to create a lens and the sequin flash! Awesome watercolouring on the second card. Seeing all the idea from the hop makes me want to make more cards with this set! See you in a few days! Great cards...love the paper pieced camera and the fun colours on the last. The first is simple but pretty. The second is colorful and fun. Both cards are fantastic Jen! Cutest sequin 'flash'. Love it! Wow! Lovely and funny cards!!! Really awesome!!! 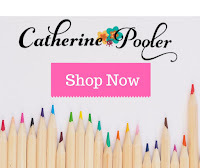 Lil' Inker Designs Sale Extended!